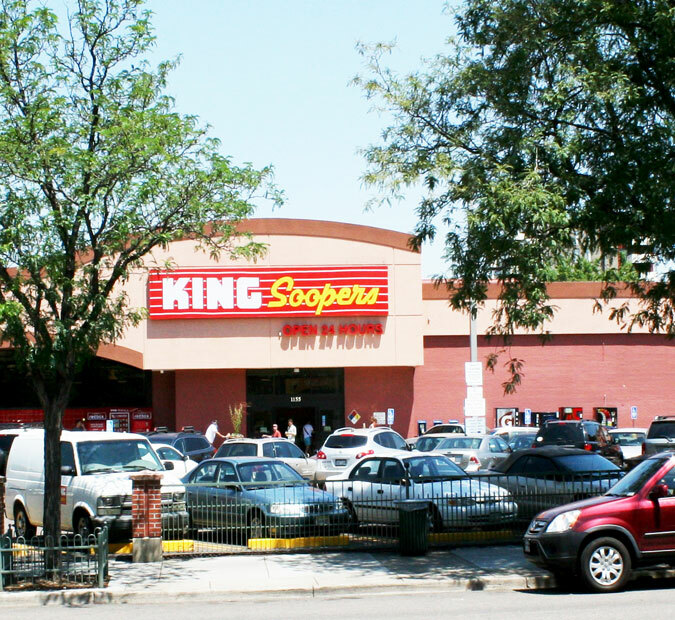 Capitol Hill is home to King Soopers, which occupies this free-standing building catering to the needs to Denver’s affluent Capitol Hill/Country Club neighborhoods. 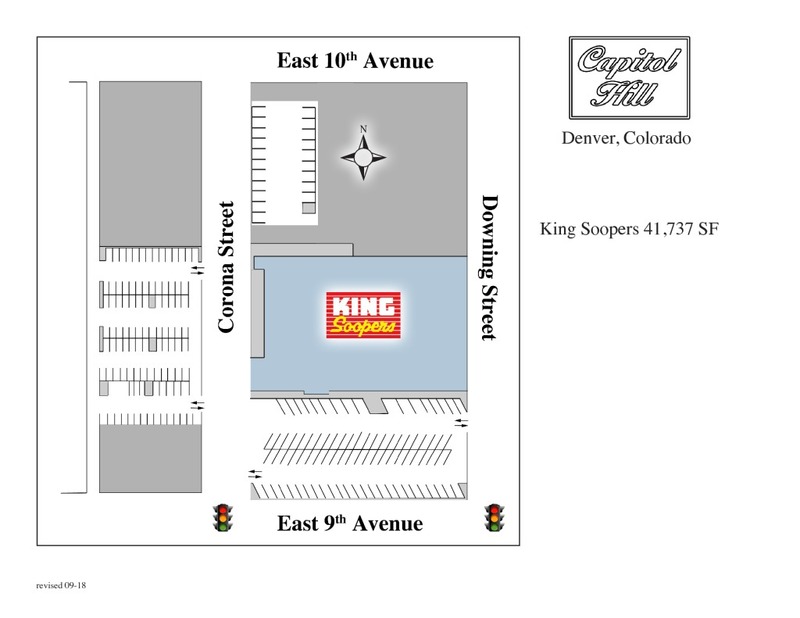 Situated between Corona and Downing Streets on 9th Avenue,..
Capitol Hill is home to King Soopers, which occupies this free-standing building catering to the needs to Denver’s affluent Capitol Hill/Country Club neighborhoods. Situated between Corona and Downing Streets on 9th Avenue, this site benefits from one of Denver's most densely populated residential "in-city" locations.